If you are small business person interested in what technology trends are hot for 2012 this one hour video webcast is a must see. Click here for the external web page link. 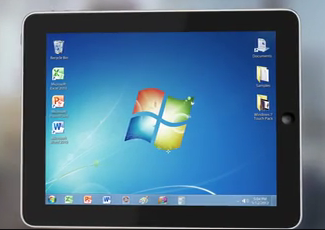 Wish your iPad could run Windows® Applications? 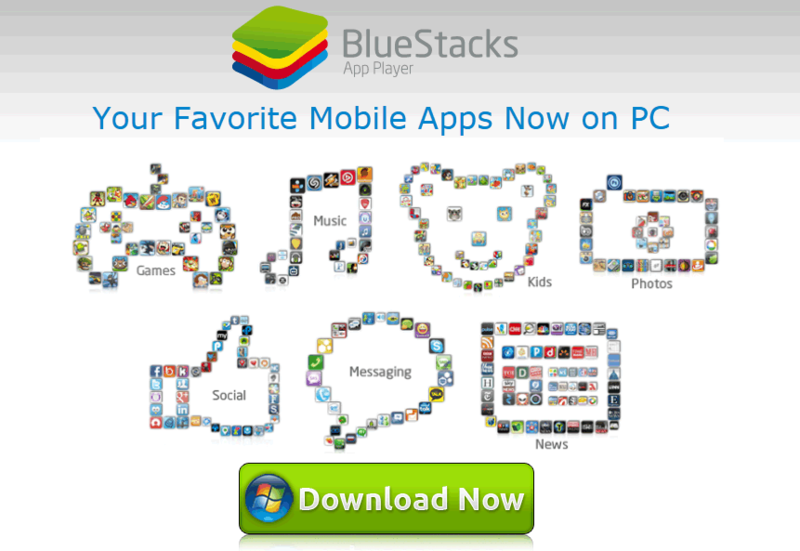 Ever wanted to run your desktop version of Word or create and show a PowerPoint presentation on your Apple iPad? Now You can! Tablets, tablets oh my! Which one do I choose? It’s official Flash on mobile is dead! Is your email address & password public knowledge?